As the illusion of their ‘perfect’ marriage falters, will the bishop and Lady Mae’s secrets come to light? The new season of ‘Greenleaf’ kicks off with a two-night season premiere event on Tuesday, August 28, and Wednesday, August 29, at 10 p.m. ET/PT. 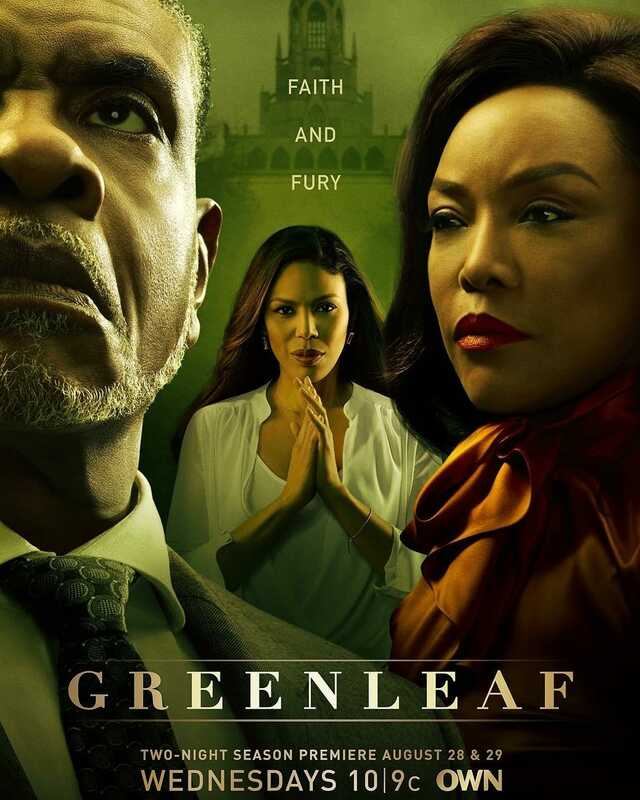 Matthew Head was called on to produce the music for Season 3 of Greenleaf.